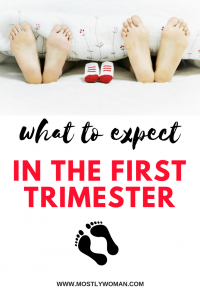 You are in your first trimester and may be wondering what to expect. The first trimester can be the easiest or the hardest trimester of all, especially if you are a first-time mom. What to expect in your first trimester? Well, ladies if you are reading this then you already know you are pregnant. Congratulations! Your pregnancy test is positive and if you planned this then you are incredibly happy. And scared too. I know I was. For sure I was very scared and really didn’t know what to do and what to expect. I felt strange, weak and strong at the same time. If you are wondering what to do, I already posted What to do when you found out you are pregnant. This is the time when nobody will ever know that you are pregnant. Most women decide to hide the pregnancy from others in the first trimester. Why don’t most women announce their pregnancy in the first trimester? Well because it’s the most critical trimester of all. I don’t want to scare you but chances of miscarriage are high in the first 12 weeks. I think almost every woman is stressing about this, at least I was. You will have your first ultrasound! I will never forget the first ultrasound. For the first time, I saw my baby. I heard his heartbeat. It was so magical. There is a growing human in your belly. Around week 12 there are some testing for Down syndrome and I was a little bit stressed out. But it was the ending of the first trimester and I was preparing for the second. Also for announcing the pregnancy. Prepare to run to the bathroom. No one knows exactly why pregnant women experience nausea and morning sickness. I experienced all day sickness. But I believe that stress also plays a role here. I was so stressed about everything so I couldn’t eat or sleep. On one hand, there is morning sickness and on the other there is hunger. I woke up in the middle of the night to snack. I craved something sweet so I snacked dates and almonds because I didn’t want to gain too much weight and also to maintain my health. You will be so tired! With so much happening around you will be very tired. At least I was. I never nap through the day but in my first trimester, all I wanted to do is nap and snack. Every woman experiences a different pregnancy. Pregnancy is a blessing and the most important thing is to be calm and healthy. Prepare to experience pain, tiredness, hunger, nausea, stress, vomiting, migraine and so much more, but also maybe you may even don’t feel pregnant at all. If you are a first-time mom you will be so scared. Is this normal, is this from pregnancy, is this allowed to eat/do, is my baby OK etc. 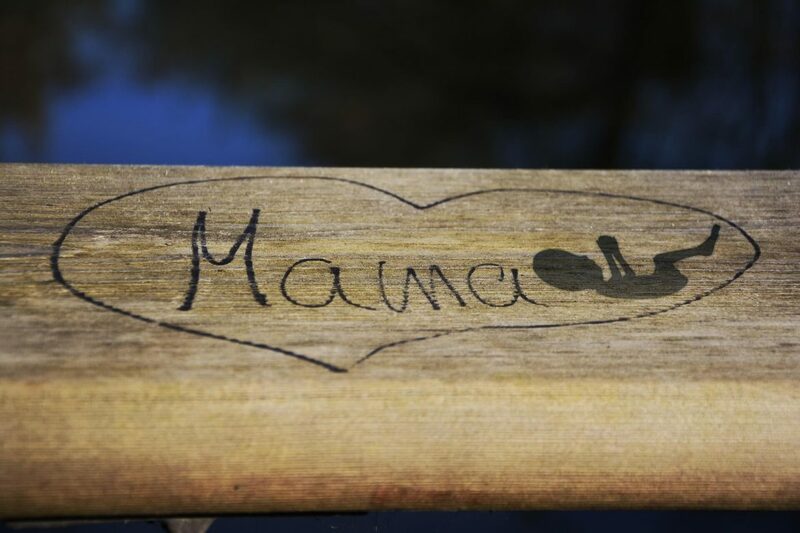 Every mother is scared for her child and it starts in the first trimester. 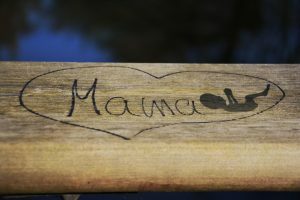 Check out What to Do When You Found Out You Are Pregnant blog post if this is your first pregnancy and you feel lost. Also, check My Pregnancy Essentials For Every Trimester.